I would like to book a test drive for vehicle Vauxhall Corsa S ECOFLEX TOO LATE SOLD !! 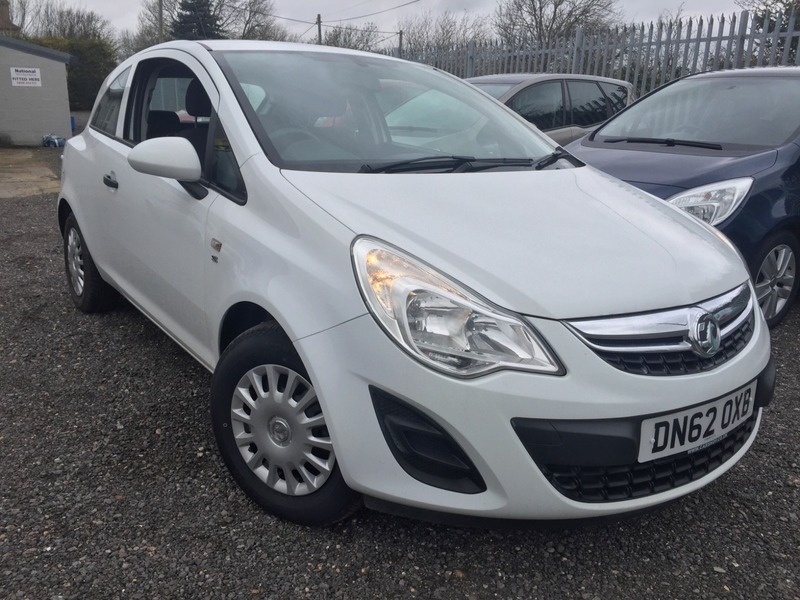 I would like to enquire about the vehicle Vauxhall Corsa S ECOFLEX TOO LATE SOLD ! !